Try an adventure of a lifetime. Beaches are the place to go if you want to escape the city life or just try another location for a change. 8. Island hopping or other water adventures. Tourists flock to the city year round. 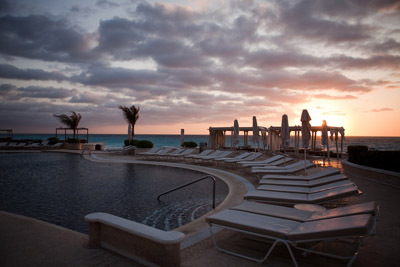 Most people prefer to visit Cancun in the summer because of the beautiful weather. You can experience various activities under the heat of the sun. The climate is warm and tropical. During the months of June to December, there are some casual rains. 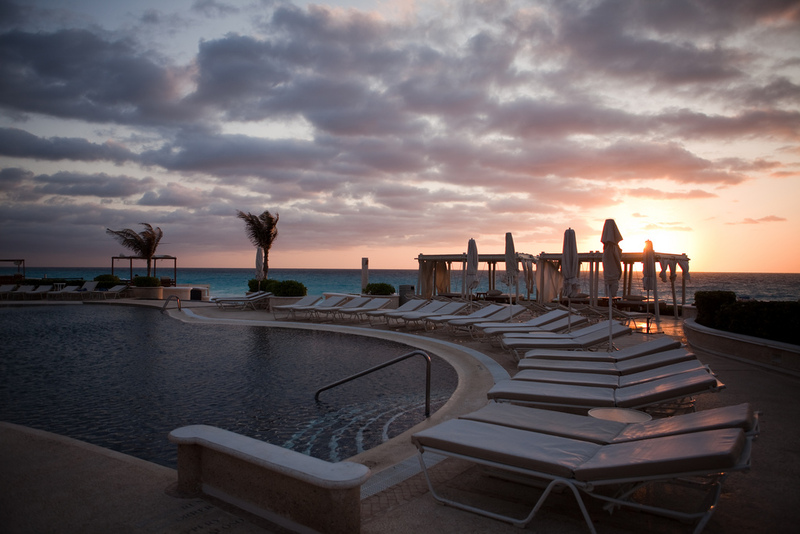 There are many adventures you have in Cancun. This is a one stop vacation experience packed with adventure. You can try ancient tours to the Mayan Ruins – Las Ruinas del Rey, the nightlife at the Coco Bongo, Dady’O and Dady Rock, Azucar, Basic, Bulldog cafe, etc. Every bar has their own twist as to what the customers will enjoy.